Writer, economist, and firebrand Gérard Pierre-Charles was born in Jacmel in 1935. A radical, whose political beliefs were shaped by the government of Haiti's failed attempts at democracy, he co-founded a Marxist organization. In 1959, feared dictator François Duvalier caused him to flee to Mexico. For the next quarter-century, Pierre-Charles taught economics at Mexico City University. He achieved respect as an academician and political extremist. He co-founded Haitian Unified Communist Party (HUCP) and waited for Jean-Claude Duvalier to be deposed, which happened in 1986. Back in Haiti, he grew disenchanted with the Communist Party, and became an ally of Jean-Bertrand Aristide, who had founded Lavalas Party. 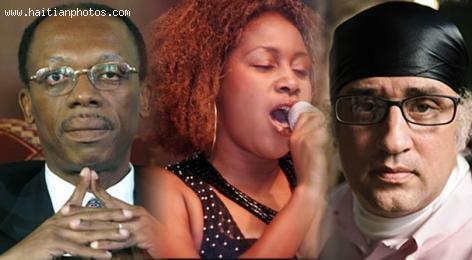 Aristide was riding high on a wave of popular support, assuming the presidency in 1991. But military opposition ousted him shortly into his presidency. 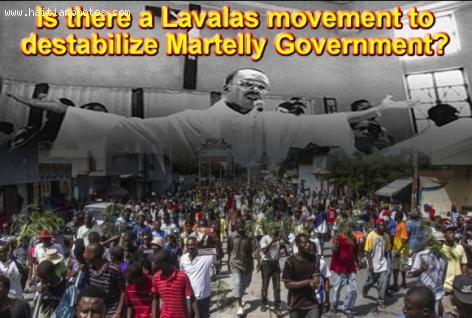 Pierre-Charles seized control of Lavalas and shaped it into an effective political tool, Lavalas Political Organization. 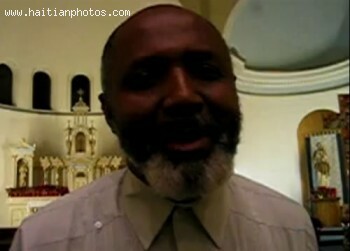 Haiti's own version of Martin Luther King Jr., rector, catholic priest and liberation theologian Pere Gérard Jean-Juste, left an indelible mark after his passing in May of 2009. 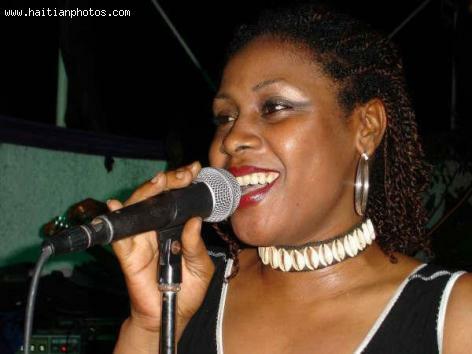 The twice arrested Lavalas party supporter was not afraid to speak his mind about all aspects of life in Haiti, including those topics bound to stir up heated debates and even more serious trouble. Hailing from Cavaillon, Pere Gérard was born on the 7th of February, 1946 and studied at a seminary in Canada before being the first ordained Haitian. His subsequent service in a parish church established his future dedication to assisting those in need. 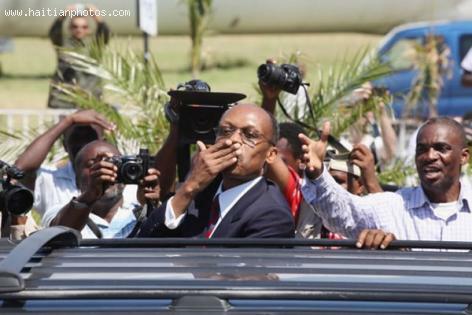 The former Haitian president Jean Bertrand Aristide is still a force in Haitian politic. If you were not convinced, the public demonstration from his supports today will probably change your mind. 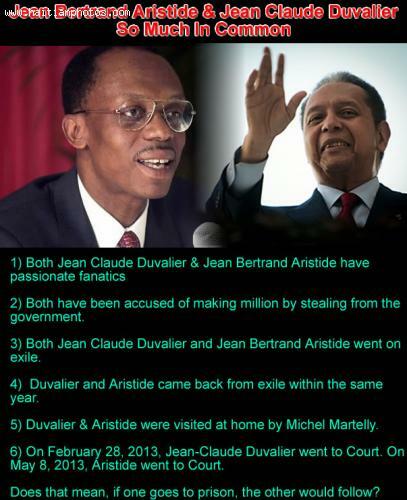 According to the latest report, thousands of Jean Bertrand Aristide supporters took to the streets to support their leader as he appeared in public for the first time since returning from exile. 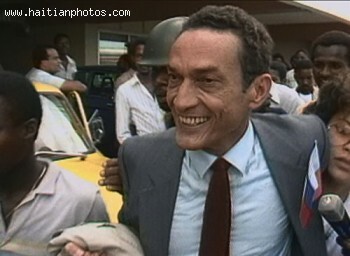 The leader of the Fanmi Lavalas Party was summoned by Haitian Judge Yvickel Dabresil in regard to the unsolved assassination of the famous Haitian journalist Jean Léopold Dominique and his guard. Jean Bertrand Aristide was accompanied by several elected officials such as Moise Jean Charles, John Joel Joseph, MP Saurel hyacinth and others. President Jean-Bertrand Aristide will be present at the cabinet of instruction, Wednesday, April 24, for questioning in the case following the invitation that was delivered to his residence of Tabarre.